When you think carpet cleaning, think BIG BLUE! Big Blue Carpet Cleaning provides professional carpet and upholstry cleaning as well water extraction services to the Lexington, Nicholasville, Danville, Lancaster, and Richmond areas. We’re available 24 hrs a day. We operate a true truckmount carpet cleaning system which generates over 200 degree solution, with a dry time of 4 hours or less. 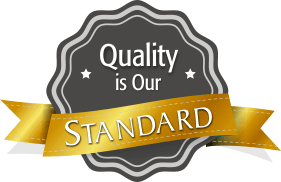 Combine this with a unique owner-operator commitment to customer service and you can be assured of the best carpet cleaning in the business! We have built a successful business on quality service, craftsmanship, and value. By referral and direct experience, our customers have come to know that we honor our commitments and deliver results. At Big Blue Carpet Cleaning our experience and expertise in Lexington, KY and surrounding areas of Kentucky delivering carpet cleaning, upholstery cleaning and water damage extraction services sets us apart. We run a state-of-the-art Hydramaster 4.8 with salsa Carpet Cleaning System in our Chevy Express 3500 Vans. Unlike other carpet cleaning companies we pre-spray our carpet cleaning solutions rather than run them through our carpet cleaning solution lines assuring that we do not leave behind a soapy residue. You don’t step out of your shower without first rinsing off, and carpet is no different. After we’ve pre-sprayed and scrubbed high traffic areas with a professional carpet cleaning rake, we then professional steam clean with a gentle rinsing agent. This all fiber rinse leaves your carpets Ph neutral as well as adding a bright natural sheen back to your carpets. 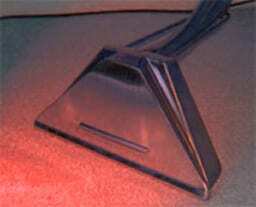 Our Carpet Cleaning Company is truly OWNER/OPERATED meaning the owner shows up and does the work personally. Where else can you find service like that? Big Blue Carpet Cleaning provides professional carpet and upholstery cleaning as well water extraction services to the Lexington, KY, Nicholasville, KY, Danville, KY, Lancaster, KY, and Richmond, KY areas. We’re available 24 hrs a day. We operate a true truckmount carpet cleaning system which generates over 200 degree solutions, with a dry time of 4 hours or less. Combine this with a unique owner-operator commitment to customer service you can be assured of the best carpet cleaning in the business! The carpet cleaning maintenance needs of our clientele will be accomplished in a timely and effective way using our carpet cleaning truckmount system that delivers lasting and efficient solution to Lexington, KY area household carpets and upholstery. We have excellent carpet cleaning specialists at your disposal for water damage emergencies all day every day in Lexington, KY. Our customers will receive, efficient carpet cleaning service all hours of the day anywhere in the area. We only deliver top notch carpet cleaning, upholstery cleaning and emergency water damage restoration experts to do your work. 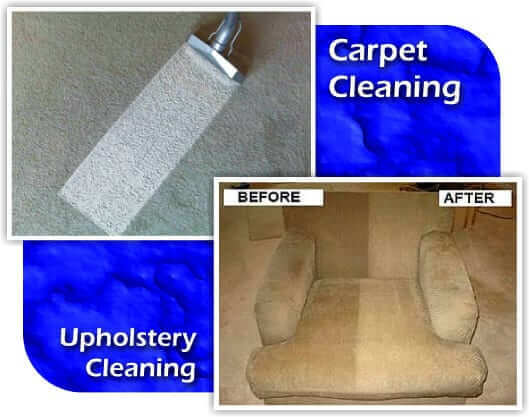 Cleaning carpets wall-to-wall, all varieties of upholstery cleaning, every type of rug service, removal of deep stains, odor and pet stain removal, scouring of tile and grout, stain prevention with rug protector and plenty more! Cleaning and sanitizing of commercial carpet cleaning and upholstery, stain removal in traffic areas, cubicle sanitization and tons more! 24/7 emergency water damage restoration is available, water extraction service, expert remediation of mold and mildew, deep floor cleansing, total replacement for padding, rugs fully dried and lots more. Copyright © 2019 | Big Blue Carpet Cleaning. | All Rights Reserved.